Mr Peter Naughton MD, FRCSI. 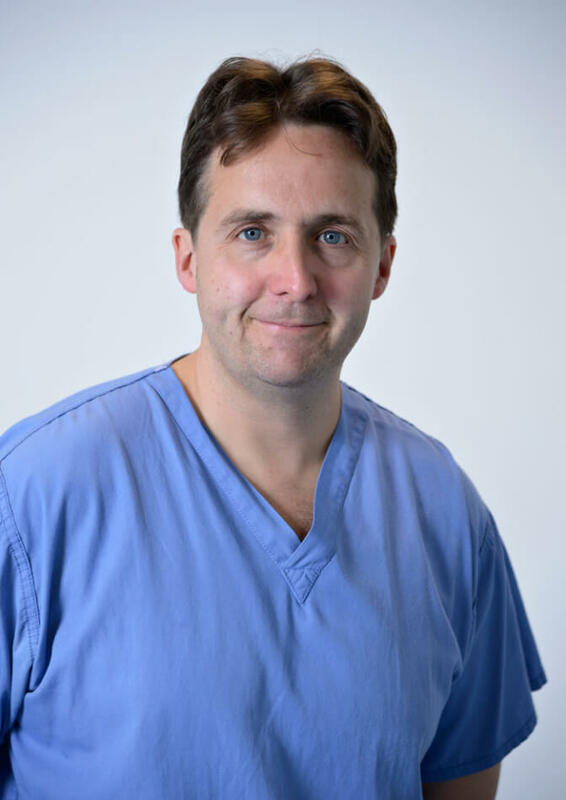 I am a committed vascular surgeon who believes in offering a service that is both professional, holistic and personalised. My great interest and passion is in developing an understanding of each patients issues and communicating the most appropriate treatment options. I have a great passion in teaching. In addition to training medical students, young surgeons and medical health professionals I have been involved in organising public information meetings. I have found them a very interesting and enriching experiences. These meetings have held in Malahide, Monaghan, Glasnevin, Drogheda and Cavan. The feedback I have received has been overwhelming and positive. Graduating from Royal College of Surgeons in 1999 with an Honours in Surgery, I completed my Basic and Higher Surgical training in a number of high volume academic training centres including Beaumont, Mater Misercordiae, St James, Blanchardstown, Waterford and Our Lady of Lourdes Hospital. I further developed my skills by fellowship training in two of the leading hospitals in the world. Firstly, I worked for one year in St Mary’s Hospital, London. Following that I completed a fully accredited 2 year endovascular fellowship in Northwestern Memorial Hospital, Chicago. In Northwestern I specifically developed my skills and knowledge in minimally invasive, keyhole surgery. I have a specialist interest in both open and endovascular treatment for venous, peripheral vascular and aneurysmal disease. In my role as Senior Lecturer in the Royal College of Surgeons I have an active interest in training medical students and surgical trainees. I have presented nationally and internationally over 150 occasions and I have an active interest in surgical skills training, presented nationally and internationally, and have over 50 published papers and over 10 book chapters. I am Dean of Postgraduate surgical training in Beaumont Hospital and Honorary Secretary of the Irish Association of Vascular Surgeons. I was previously the vascular editor of The Surgeon Journal.